German optics and camera manufacturer Leica Camera AG came up with its fourth generation model of the S-series line with the Leica S (Type 007). 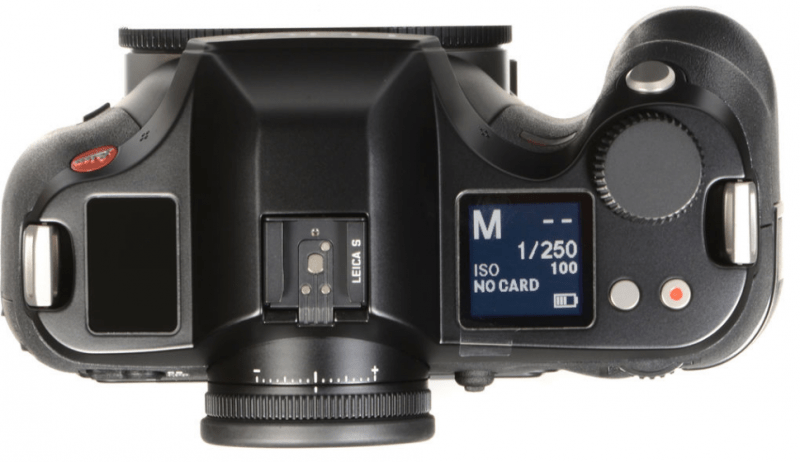 This medium format DSLR is capable of delivering high-resolution image and video recording and offers features that are were not in the previous S-series models. 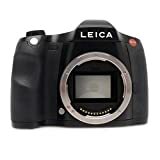 These include the Leica Maestro II image processor and the Leica 37.5 MP 30 x 45mm CMOS sensor that results to high quality, sharp images with clarity and great dynamic range. 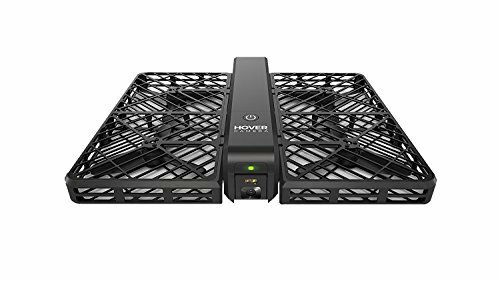 Moreover it now does not have an optical low-pass filter in the sensor which makes it possible for enhanced resolution and detail. It also works perfectly with Leica S lenses. For distributing light evenly to ensure sharpness, illumination and clarity, the Type 007 also comes with on-sensor micro lenses. As for 4K video capability, this model is capable of capturing 4K video in full HD. 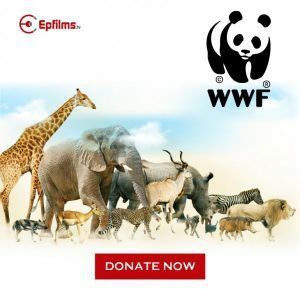 It also offers different audio and video options for more dramatic and beautiful footages. This versatile camera is perfect for both photography and video enthusiasts. The Leica S-Type 007 has a magnesium alloy body design that looks simple and minimalistic but equipped with significant shooting controls and a lens mount. Its exterior is similar with the other S-series models, with a comfortable grip for better handling and is weather-sealed to prevent dust and moist from entering. It also has a base that can be mounted on a tripod. The body is covered by a rubber material for added durability. At the back of the camera, joy-stick control can be accommodated. It also has a hot shoe and a support for an external flash. 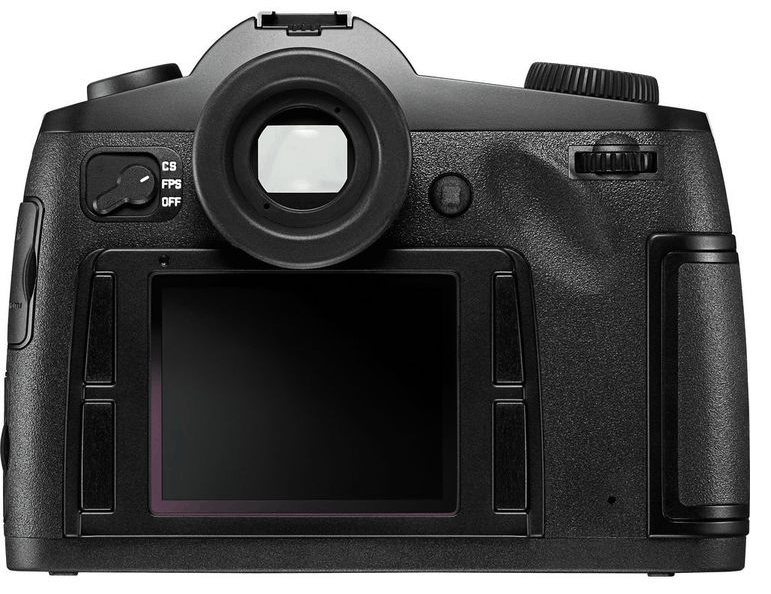 For vertical shooting, the base is designed to accommodate the optional Multifunctional Hand Grip S.
Apart from the 37.5 MP CMOS sensor, the Type 007 has a sensitivity of ISO 400 that is able to capture up to 32 DNG files at 3.5 fps, consecutively. It also boasts of a large 3.0” LCD monitor with 921.6k-dot and a large 0.87x magnification with a covering of Corning Gorilla glass for clarity and protection. Going back to the CMOS sensor, this feature enables the camera to take high resolution images with a native sensitivity of ISO 200 and up to ISO 6400. 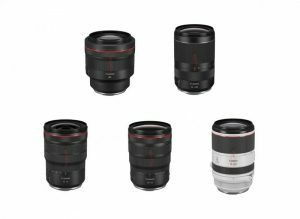 The large sensor also does away with traditional optical low-pass filter while it can also produce clarity with smooth gradations of tone and color. It has a frame rate of 60 fps as well as highlight warnings, grids, histogram and a level. As for the autofocus system, it is a predictive AF that uses central cross-type phase detection point that makes focusing easier and accurate even in different lighting environments. Another feature of the AF system is that focus peaking makes it possible for capturing sharp images even with manual focus techniques during Live View. Its viewfinder is standard but is designed to highlight the focus area but there are also other screens with grids and pentaprisms perfect for image composition. 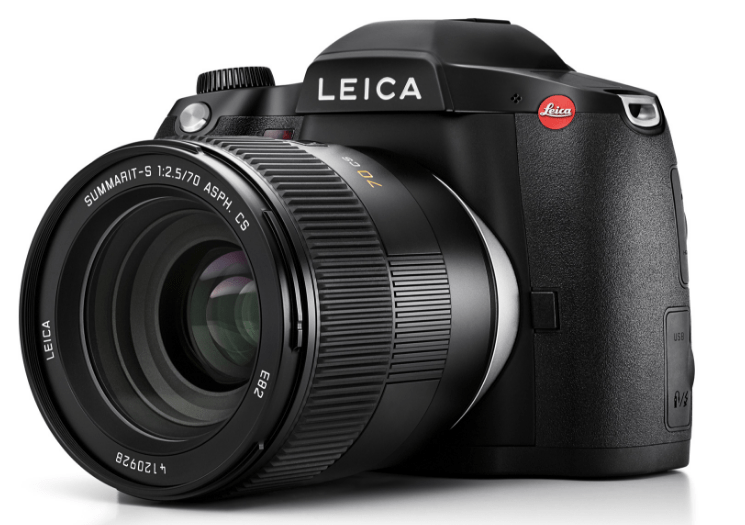 The Leica S-Type 007 also offers WiFi connectivity that lets the user connect to a smart device and transfer files. Moreover, the remote control can also be connected via wireless internet connectivity while a GPS module ensures that location information can be recorded to the image files’ EXIF data. 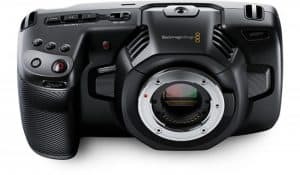 Aside from its capability to shoot still images, the Type 007 can also record in 4K and full HD modes which it can do using its Super 35-sized sensor area and entire sensor area, respectively. 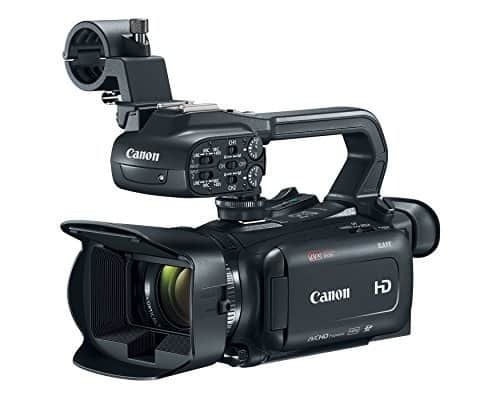 For 4K video capturing, the frame rate is 24 fps while for full HD, it is at 30 fps with both modes capable of manually controlling audio and exposure settings. 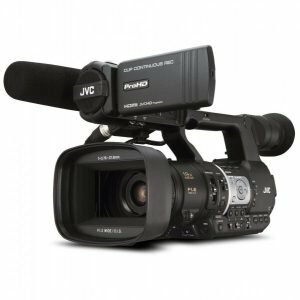 For the timecode, this can be used for setting up multiple cameras and can be recorded both internally and externally with the use of the Audio-Adapter S. For uncompressed video recording to an external recorder, the camera comes with an HDMI Type C interface. As for recording features, the Type 007 is designed with an audio jack with 3.5mm diameter which can also work with the Audio-Adapter S.
For efficiency and speed in performance, this medium camera comes with the Maestro II image processor and 2GB buffer that can record at least 32 DNG compressed files while JPEG files have a limit, depending on the capacity of the memory card. This camera offers excellent image quality of up to ISO 6,400 and a large viewfinder. Moreover, its body design is robust and weather-sealed that keeps moisture and dust from coming in. The body is also designed for easy and comfortable handling. On the flipside, the AF system only has a single point and has lower resolution compared to some camera with the same medium-format. Also, its non-traditional layout that includes a control with four buttons takes time to get used to. The Leica S-Type 007 is considered to be the fastest of its kind and is indeed a fast and responsive camera. Despite its price, it comes with radical features photography and video enthusiasts will find very useful. Overall, this model is functional, robust and easy to handle that offers exceptional image quality. Flash Synchronization X-sync with focal plane shutter: 1/125 sec. X-sync with central shutter lens: Up to 1/1000 sec.